Rail & Transport is a sector that has been significantly invested in by the government over the last 15 years. With the increase in demand for public transport and the fast delivery of services, comes an increasing need to make every aspect of commercial and rail vehicle manufacturing and refurbishment as streamlined and efficient as possible, to maximise on profitability and guarantee a quality service for customers. Paint shops need to be kept stocked to enable an unbroken workflow and materials need to be fast, flexible and fit for purpose. The wear and tear on railway rolling stock is surely greater than that of any other mode of transport. With interiors exposed to thousands of passengers every day and exteriors battered by the elements, dust and debris, the finish applied by rolling stock refurbishment businesses, train part manufacturers and rail maintenance companies, must not only look great but it must be resilient too. WHY CHOOSE RAIL & TRANSPORT PAINT SHOP SUPPLIES FROM ULTRIMAX? Ultrimaxstore offers a comprehensive, dedicated range of paint shop supplies, consumables and spray equipment for the rail & transport industry, including abrasives, PPE and masking products. By providing a single source solution for your paint shop, we can simplify your buying process, giving you more time for business. As part of Ultrimax Coatings Ltd, the company was established in 1973, with over 45 years' experience advising and supplying the industry. This means that our specialists can provide complete technical support and recommendations to streamline your entire paint process, reducing downtime and increasing productivity. 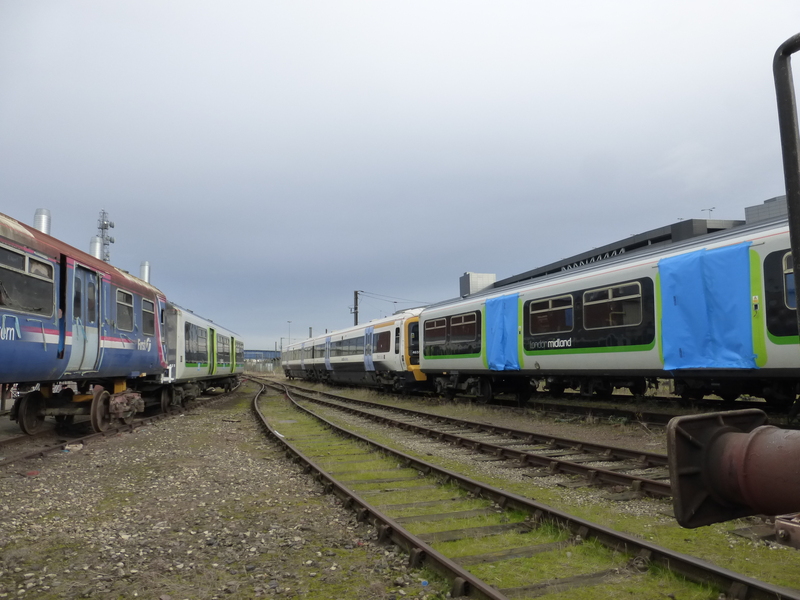 For more information about our complete 'paint shop support' package for the rail & transport industry, contact us today on 01302 856 666 or simply complete our contact form for a fast and free quotation. 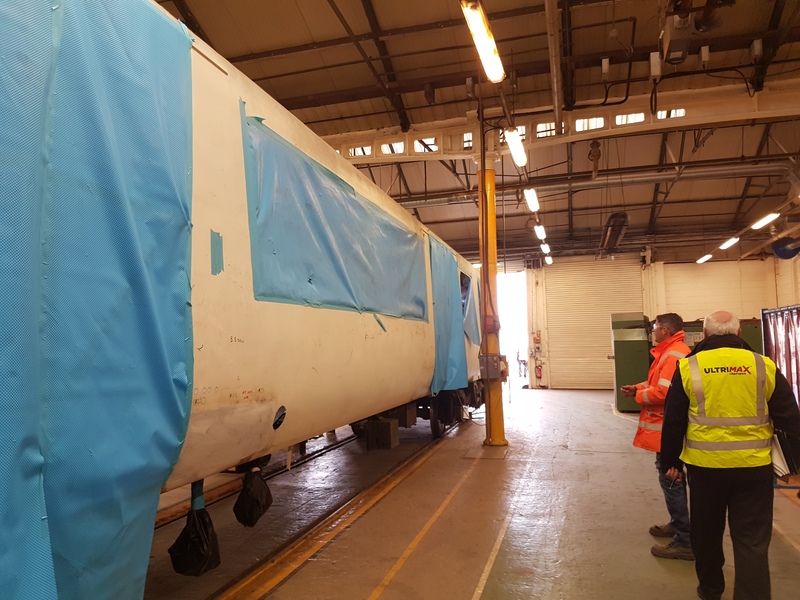 With the increase in demand for rolling stock to meet the growing needs and expectations of rail traffic, the pressure on maintenance and refurbishment specialists is intensifying. Paintwork and other surfaces, such as interior upholstery, must be protected while work is carried out. Hence, the importance of floor protection and painted surface protection - the essential components of the rolling stock paint shop specialist's tool kit. Tuffalo's protection range also ensures the preservation of commercial vehicle surfaces at all stages of the manufacturing and maintenance process from exterior painting to interior application. Tuffalo protection films ensure that the freshly painted surfaces of buses, coaches and trucks are kept free from knocks, scratches, dirt and dust. Thanks for the impeccable service you have provided over the course of this contract, hopefully we will win more work and continue to use you in the future. Always delivered on time, Giles and Graham are both extremely helpful. 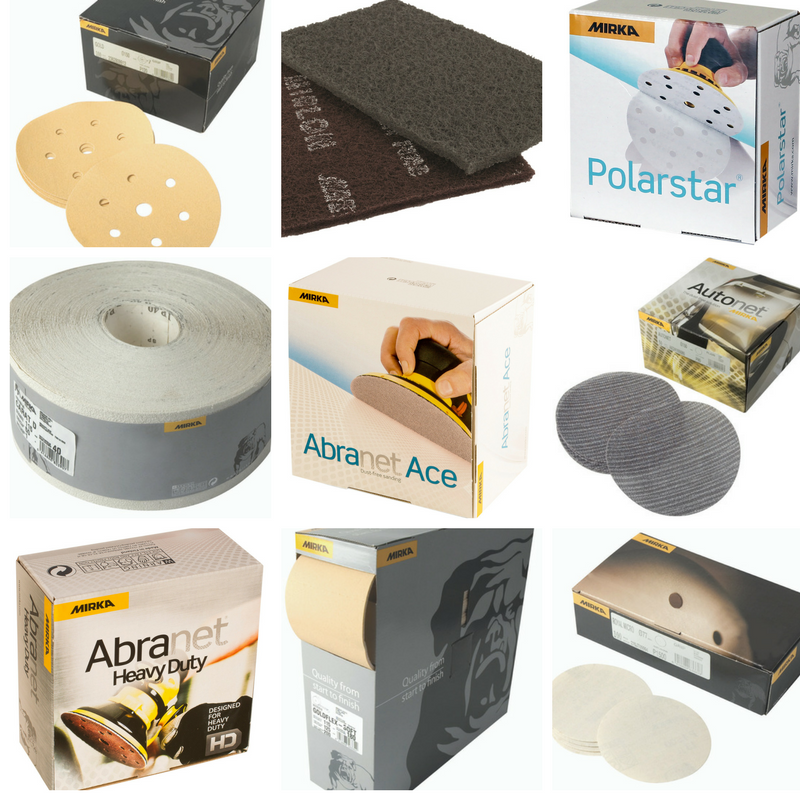 I would recommend Ultrimax to anyone looking for consumables and PPE supplier. 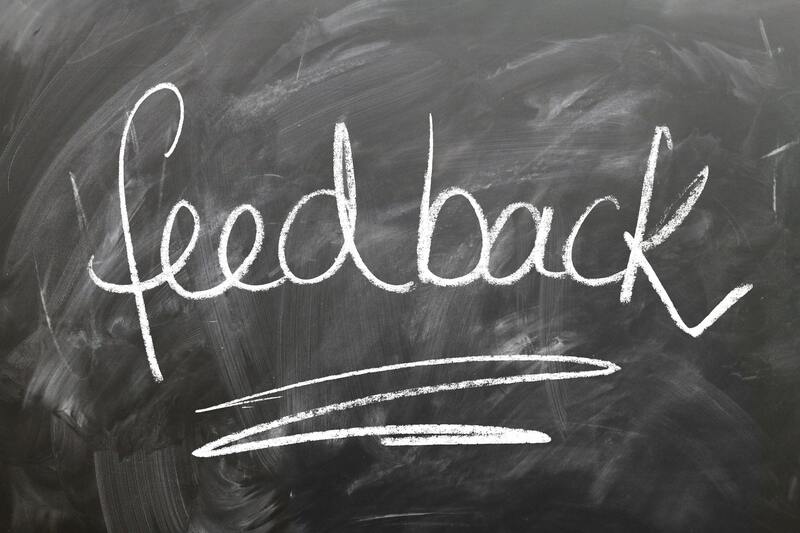 to any other company as they have always delivered on their promises and provided a second to none service." 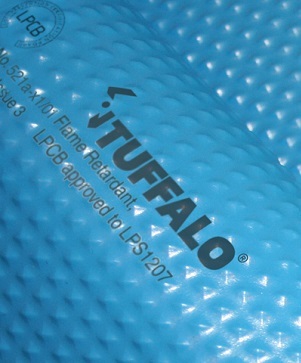 Tuffalo produce a variety of multifunctional protective films, that will ensure your work is kept in perfect condition until the entire job is complete. Easy application and great resilience to knocks, abrasions and general wear & tear. Ultrimax stock a range of sanding pads across various sizes, so we'll have one that fits your requirements. Mirka Autonet Discs are a revolutionary finishing solution designed for the heavy demands of automotive & rail industries. 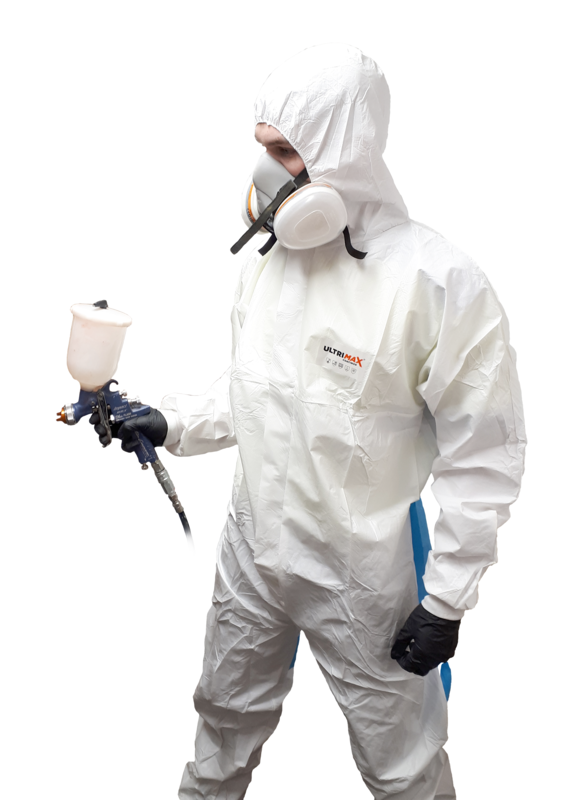 Ultrimax offer a range of paint overalls, perfect for effective protection in the paint shop environment. The range are manufactured to ensure they are comfortable, breathable, hard-wearing and moisture resistant. Fill out the form below and one of our sales team will be in touch shortly.